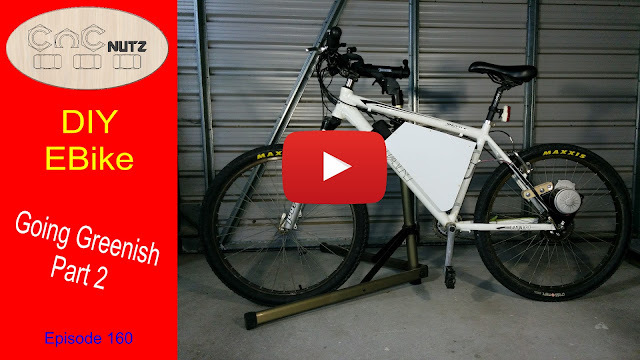 In this episode I install the kit parts onto the bike. A relatively simple job if everything can fit where you want them too but if like me you have integrated parts that foul on the new components and need to get replacementparts so that it can all fit together. Fortunately my brother is CycleNutz and has a selection of parts you to rebuild a bike on hand. The install process is straight forward and once you make the hard decisions you will have it done in no time. While this was meant to be the last video in the series I have moved it forward so that if anyone is thinking of following in my footsteps they will have a better idea of what to expect from the kit I purchased. A quick ride around the block with a few thoughts as I go. I went this route with my build for several reasons. First was cost as I didn't have much to spend on this build. Second I wanted to investigate both rear and mid drive options. A hub drive won't allow this. The postage on a hub or mid drive kit alone is the same price as this entire kit delivered to my door and this kit will give me a taste. If I had the money I would go for something like this as mid drive seems to be one of the better options for bike conversons and this kit looks to be very popular. Please note that by using the link provided I receive a small commission on any purchase you make, at no extra cost to you. If you do use the link then thank you for supporting my channel but please do not feel obligated in anyway.Get the best deal for you from a supplier of your choice. 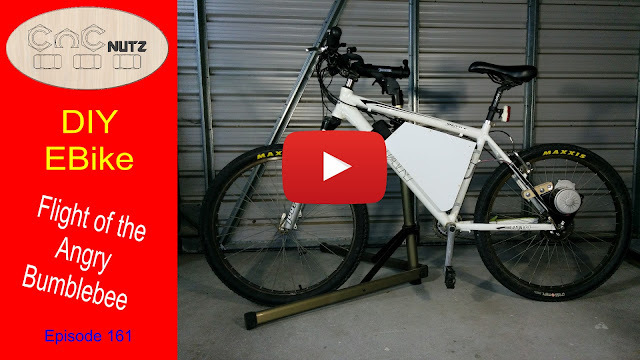 Next episode I will be finishing the batery box and will show how I machine some material to fit around the bottom rail of the bike without having to use 3d modeling.